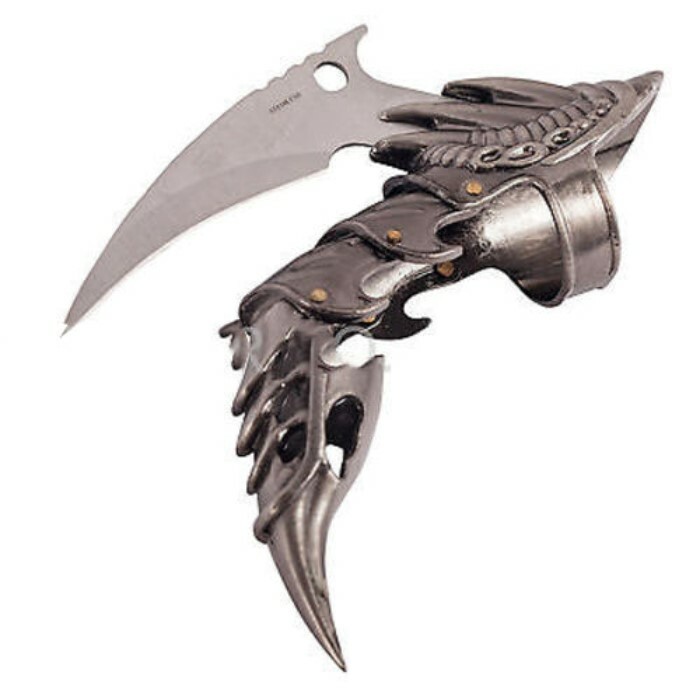 Iron Dragon Claw Karambit Style Knife | BUDK.com - Knives & Swords At The Lowest Prices! 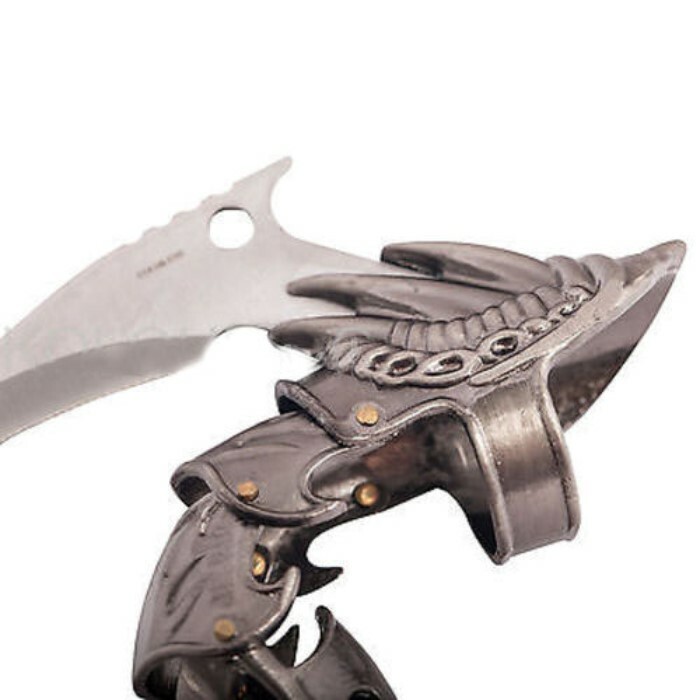 Have you ever seen anything like this before? 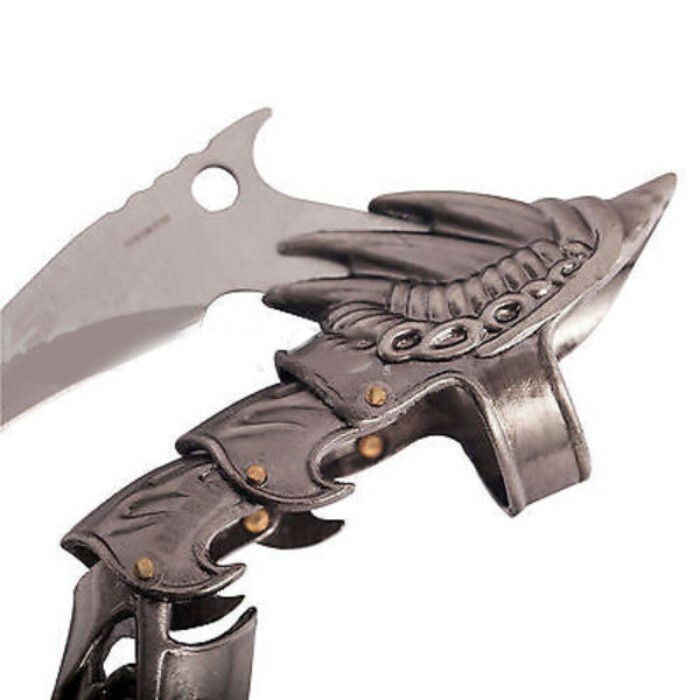 This unique, hybrid design brings you a multifaceted blade in the form of a fantasy dragon claw. 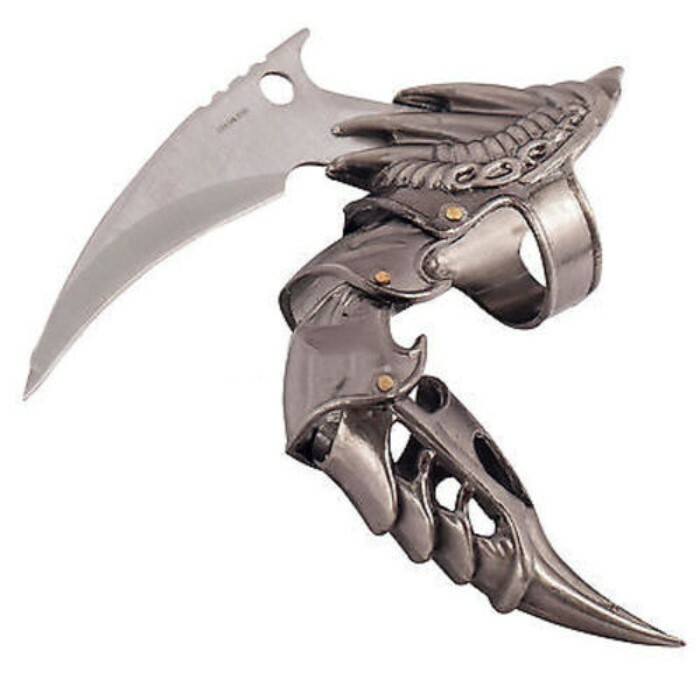 It is designed to fit virtually any of your fingers with a fierce, karambit-style blade coming out of the top. 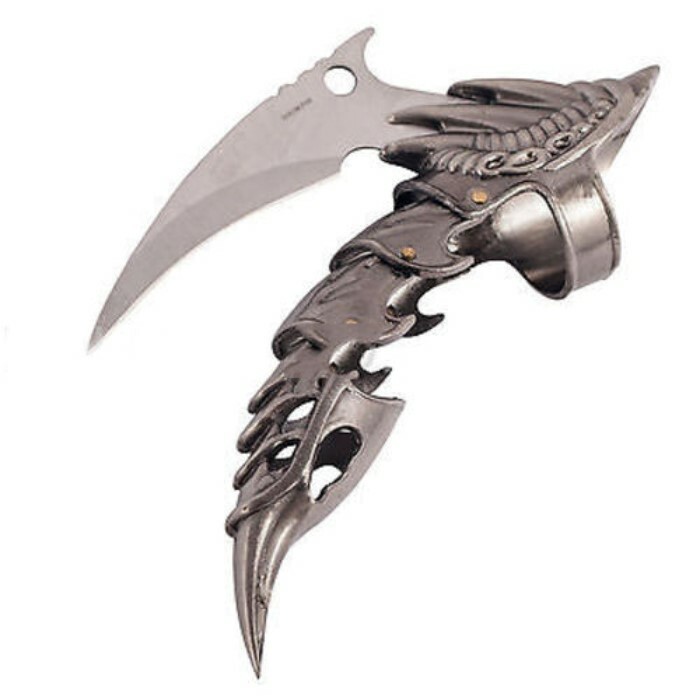 The stainless steel blade has a curved edge that is razor sharp and a piercing point like a talon. 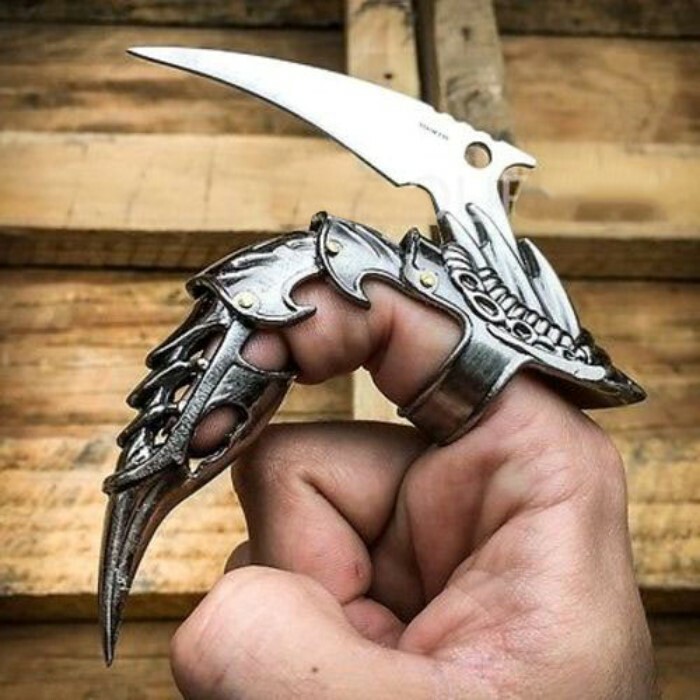 This dragon claw is sure to get some serious attention.